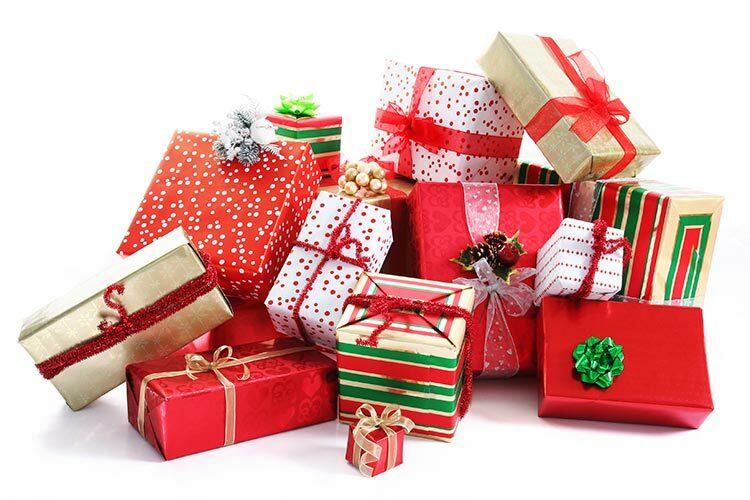 What's the best gift you have ever received? Who gave it to you and what was it for? Who do you usually give gifts to? How often? What do you do if you get a gift which you don't like? Do you ever tell others what gifts they buy for you? If you could choose a birthday present for yourself, what would that be? Is there any gift which is considered unlucky in your culture? What are some common gifts in your country? Does the price of the gift matter to you? Do you prefer very expensive gifts or something from heart? Have you ever re-gifted something? What was it? What happened?